At Paradise Villa Assisted Living and Memory Care, you can live a vibrant life even if you need a little or a lot of assistance with your daily routine. 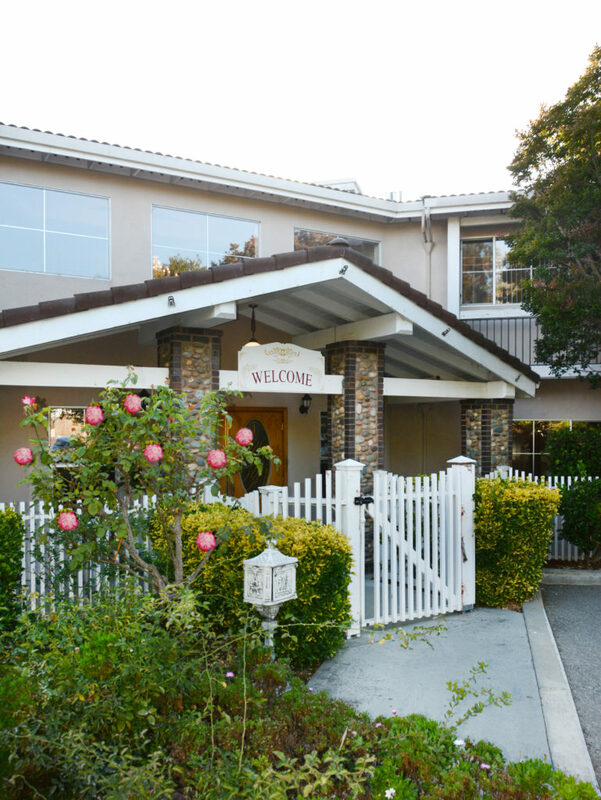 With us, you have access to a wide variety of services and amenities, all designed to help you enjoy life with even more confidence and security. Our care assisted living services are flexible, so you’ll get exactly the support and assistance you need – when you need it. Services are completely customized to individual needs and can be added at any time, even on a short-term basis. Whether it’s assistance with life’s daily tasks like bathing or grooming, medication management, helping with mobility or making sure you look and feel your best, we’re here for you 24 hours a day, seven days a week.